The Tax Office is set to contact thousands of Australian taxpayers, following concerns they aren’t correctly claiming certain deductions. 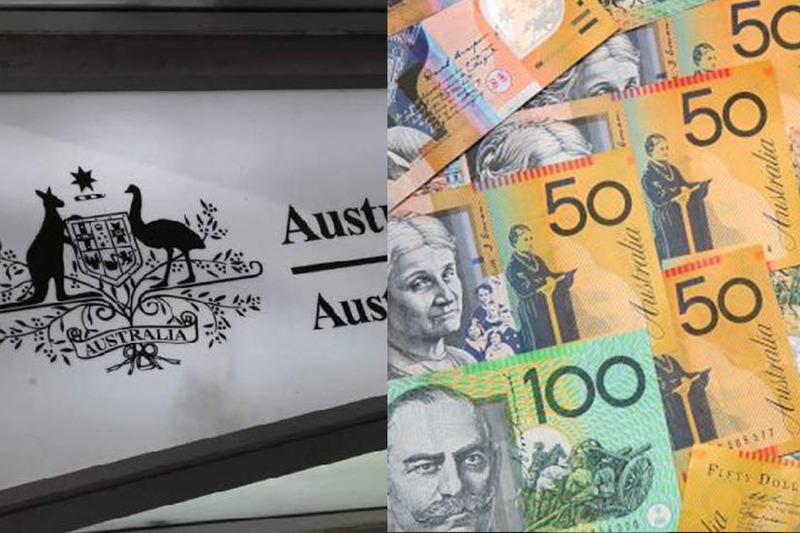 The ATO said that from mid-February, it will be issuing emails and letters to individuals who it expects will be claiming deductions for personal super contributions. “The campaign will reach around 11,000 people who self-prepare their tax returns with emails issuing on 12 February, and letters issuing on 25 February,” it said. Earlier this year, the ATO reminded professionals about some of the common errors that can arise when clients claim deductions for personal super contributions. Before lodging the client’s 2018 tax return, the ATO said that practitioners should check that their client is eligible to claim and that they made personal (after-tax) super contributions directly to their super fund before 30 June 2018. In order to be eligible for deductions on contributions made on or after 1 July, the contributions cannot have been made to a Commonwealth public sector superannuation scheme in which the client has a defined benefit interest, a constitutionally protected fund, or a super fund that notified the ATO before the start of the income year that it had elected to treat all member contributions as non-deductible. The Tax Office has always been focused on ensuring deductions are appropriately claimed, but it has ramped up its efforts in recent years, particularly with the advent of digital tools like data matching. In particular, the Tax Office has signaled loud and clear it will be targeting popular, and commonly misunderstood, tax deductions this year. It’s the small fish – even those with small but suspect uniform or laundry claims – that are at the top of its watch list this tax time. For a comprehensive rundown of what the ATO is targeting this tax time, click here.